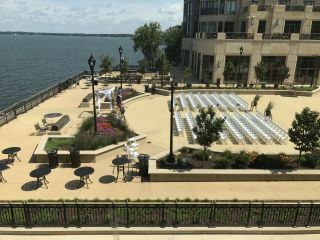 The Edgewater Hotel in Madison, Wisconsin, is a freshly renovated venue space located along the beautiful Lake Mendota. 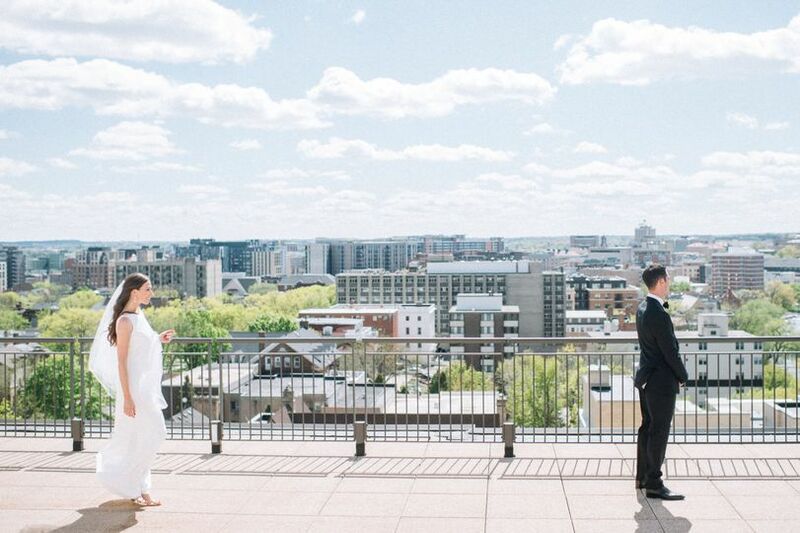 The Edgewater has multiple venue spaces couples can choose from such as a grand ballroom, outdoor terraces, a private rooftop area and even a full-service spa. 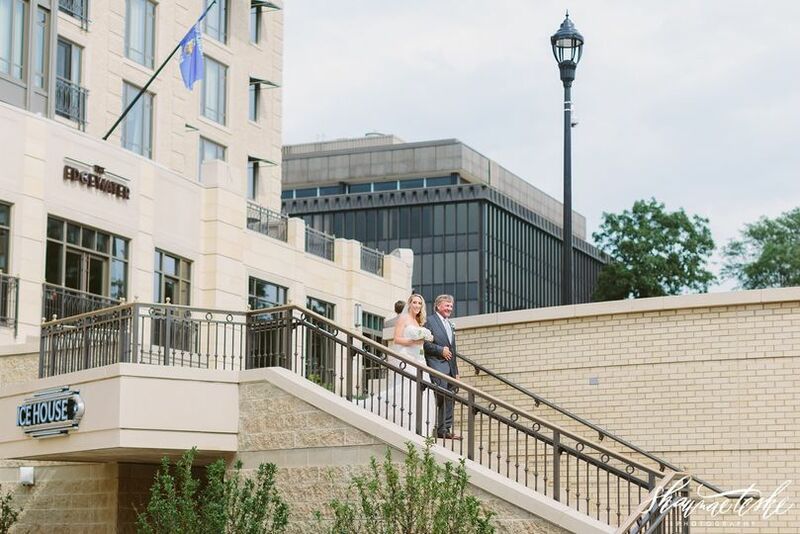 The Edgewater Hotel is here to make your every wedding expectation into a reality! The Edgewater offers a variety of indoor and outdoor spaces. 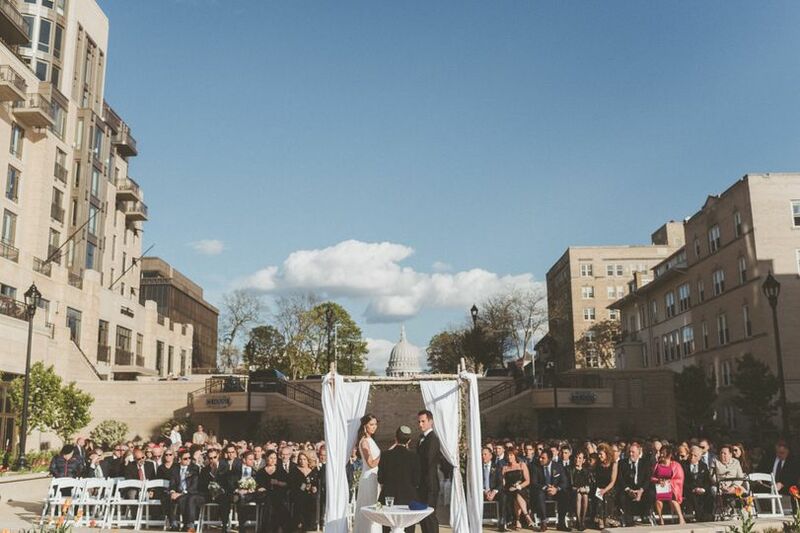 The Grand Ballroom, with 16-foot windows and beautiful views of Lake Mendota, can hold a maximum of 470 guests. The Grand Plaza, a beautiful 30,500-square-foot outdoor space, can accommodate up to 500 standing guests. The Mendota Ballroom, a 1,660-square-foot can be divided up to three ways and accommodate up to 200 guests for a reception. The Red Crown Club can accommodate up to 100 guests reception style or 50 people seated dining style. The Sky Bar offers the best views of Lake Mendota and can accommodate up to 70 guests reception style or 40 guests seated dining style. The Madison Room, a small meeting space ideal for small gatherings, can accommodate up to 24 people. The Edgewater Hotel was founded in 1948 in the city of Madison, Wisconsin. 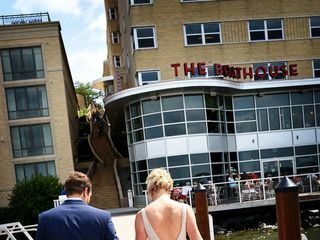 Just steps from the the University of Wisconsin-Madison and State Capitol, The Edgewater has been a site for waterfront relaxation, fine dining and entertainment for decades! 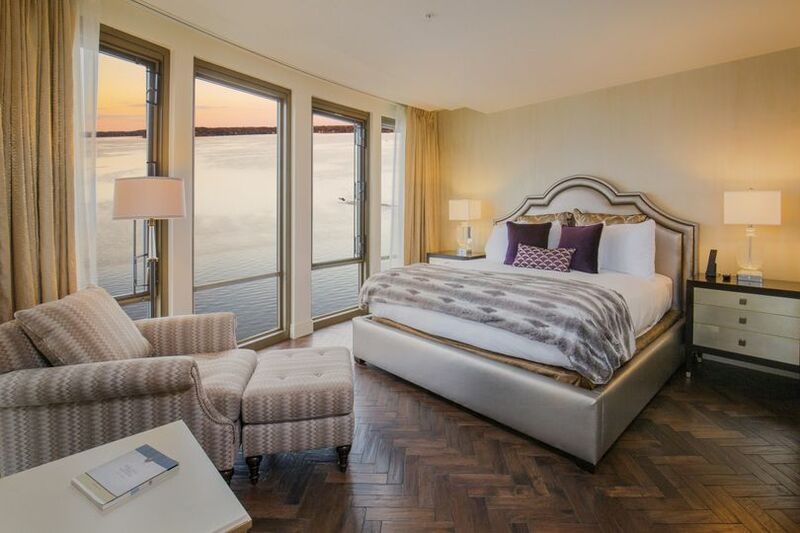 The Edgewater has also hosted a wide array of celebrities such as Elvis Presley, Elton John, and Bob Marley. 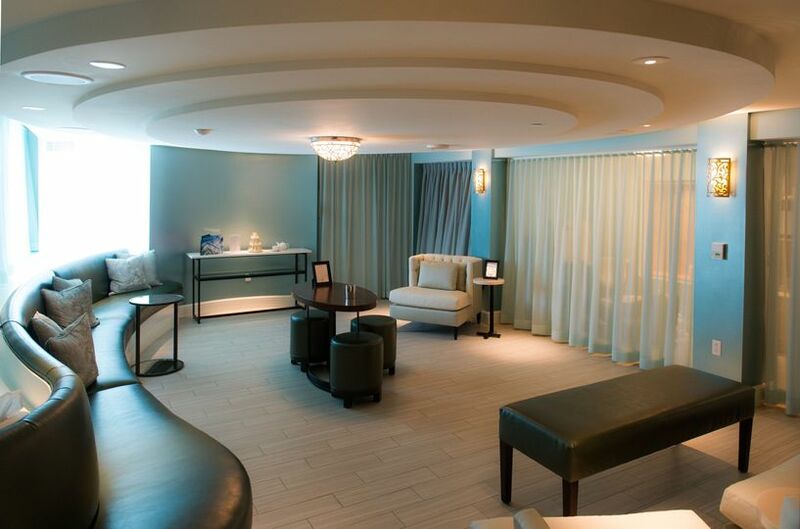 Renovated in September 2014, The Edgewater is continuing to write their history. We worked with Shae Sepic, Wedding Sales and Catering Manager, from initial inquiry through the wedding weekend, and she was fantastic. We really appreciated her knowledge, diligence, candor, energy, and flexibility. Both bride's and groom's family and friends came from out of town, many guests were staying at The Edgewater, and the ceremony was held at The Edgewater - it was not just a reception site. This made things a bit more complicated than just having a reception. Shae and her team were very professional in dealing with all the questions and overcoming the occasional problems that arose along the way. 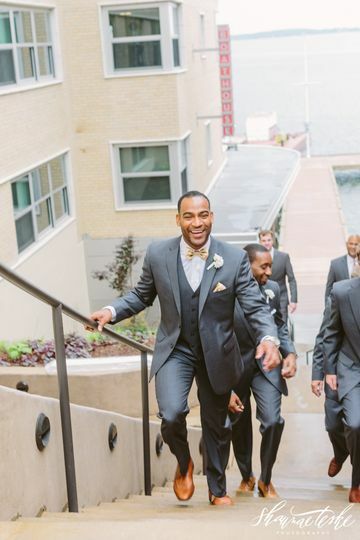 They were very good in accommodating special touches suggested by our wedding consultant and providing invaluable advice in suggesting outside vendors such as florist, DJ, Photo Booth, Dessert Pies and so forth. 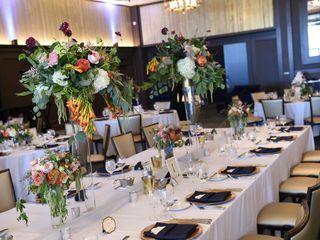 The Edgewater is a very popular venue for a number of events, meetings and wedding receptions. 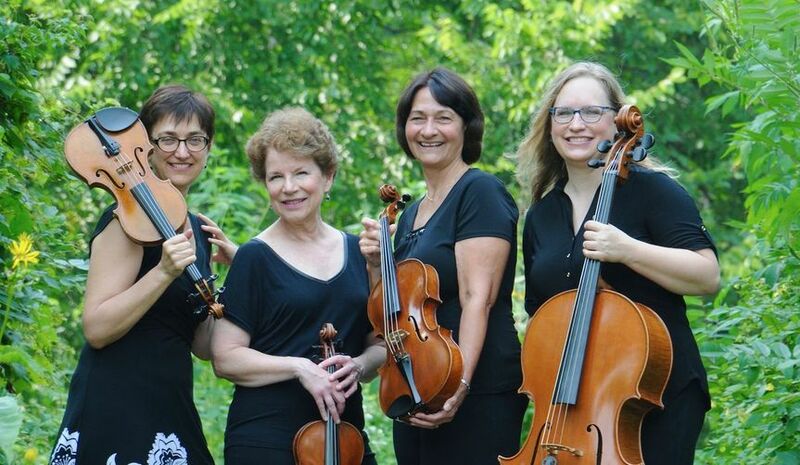 The team from The Edgewater demonstrated a great deal of effort, professionalism and flexibility in making sure the wedding and reception was what we wanted - the truly enjoyable and memorable event that it was. We could not be more pleased with how it all turned out. 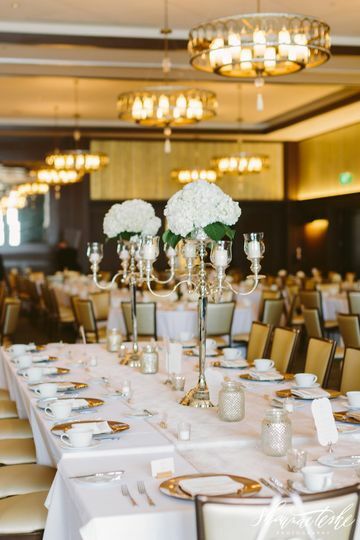 If you want an iconic, elegant wedding, the Edgewater Hotel is the place to go. We had our wedding there January 12th, and they exceeded our expectations. Shae, the wedding coordinator, is beyond exceptional. She anticipated issues, and had options to deal with every possible scenario. Staff went above and beyond to make our guests feel welcomed. My brother has a deathly seafood allergies, and everyone watched out for him. The venue is absolutely gorgeous and the lake view rooms are exquisite. We had our entire weekend of events there, including an intimate rehearsal dinner. The food was outstanding. 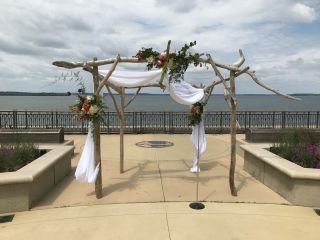 I highly recommend The Edgewater for your special day! Beautiful venue, wonderful staff and service! 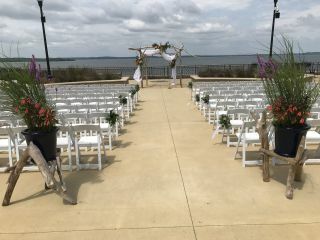 The Edgewater was the perfect venue for my ceremony and reception - without a doubt, it's one of the best (if not the best!) 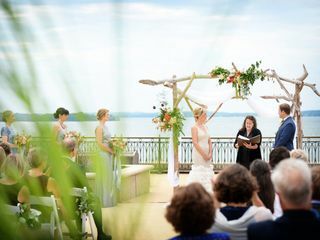 wedding venues in the Madison, WI area. The Edgewater is absolutely stunning and elegant, but just as importantly - the staff is excellent: incredibly professional and accommodating. 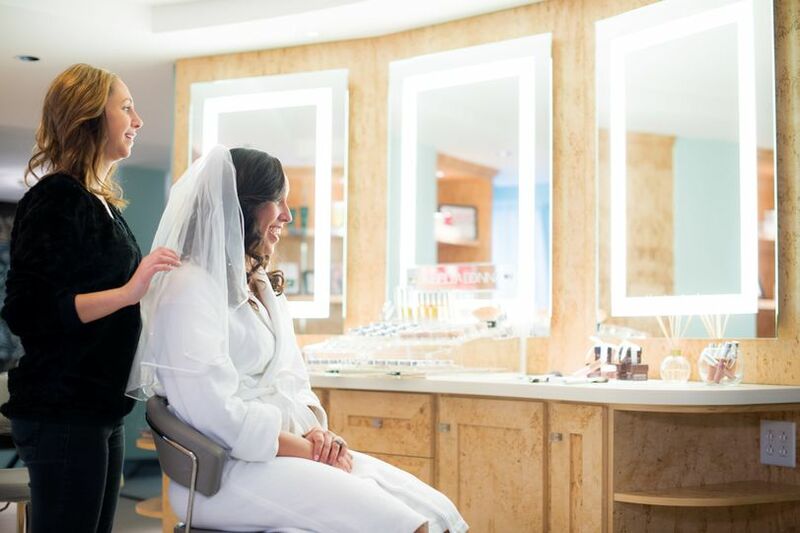 The entire process - from planning through the event itself - was seamless, in large part thanks to Shae, our wedding coordinator at The Edgewater. She is AMAZING at her job. I felt comfortable not having a wedding planner because she's so on top of everything and so incredibly helpful. 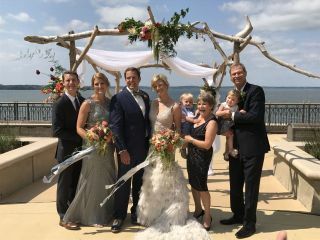 All in all, we had a wonderful experience with The Edgewater - I can't recommend the venue highly enough!